Our Superior Double Bedrooms at the hotel are more spacious and have been individually designed with additional comfort, style and extra conveniences in mind. All bedrooms have Flat Screen Television, Hair Dryer, Direct Dial Telephone. Our superior rooms are large and spacious, and most rooms feature views of the hotels private landscaped gardens. The Mill Park Hotel Donegal Town is famous for outstanding cuisine and combining the very best of traditional hospitality with friendly efficient service. 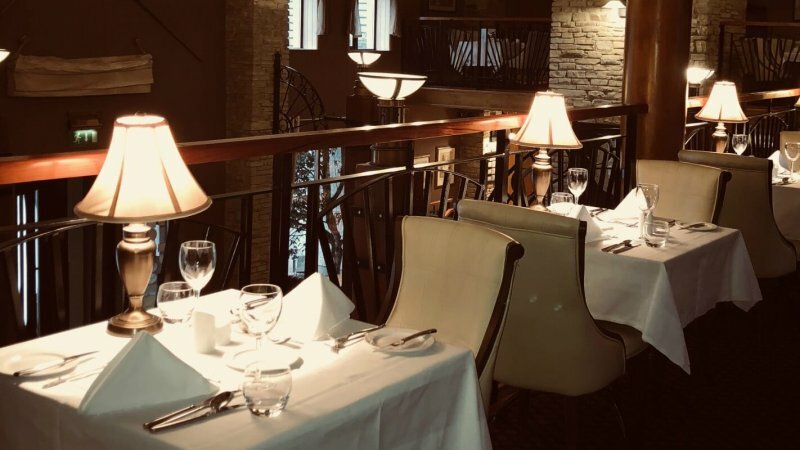 When dining at the hotel, choose between the Granary Restaurant and Cafe Bar each of which offers you a wonderful choice of menus from our two exclusive restaurants.